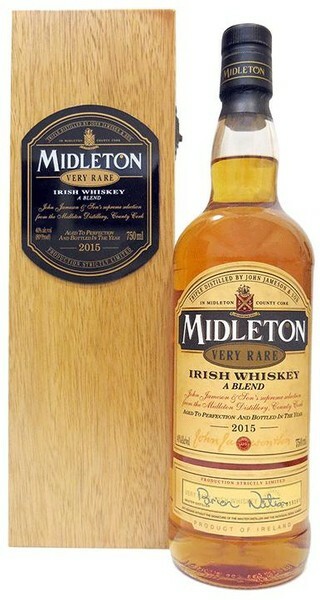 Midleton Very Rare is a truly exclusive whiskey. Only a limited number of casks of the finest distillates are bottled each year and reserved for the appreciation of the most discerning judges of fine whiskeys. Each bottle is individually numbered and bears the signature of the Master Distiller as a final sign of outstanding quality.